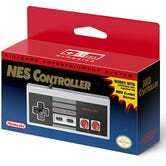 If you’ve been struggling to get your hands on a spare NES Classic controller, Amazon has them in stock for $10. We’ve seen it recently listed as an add-on item, but right now, it’s just a standard Prime-eligible item. 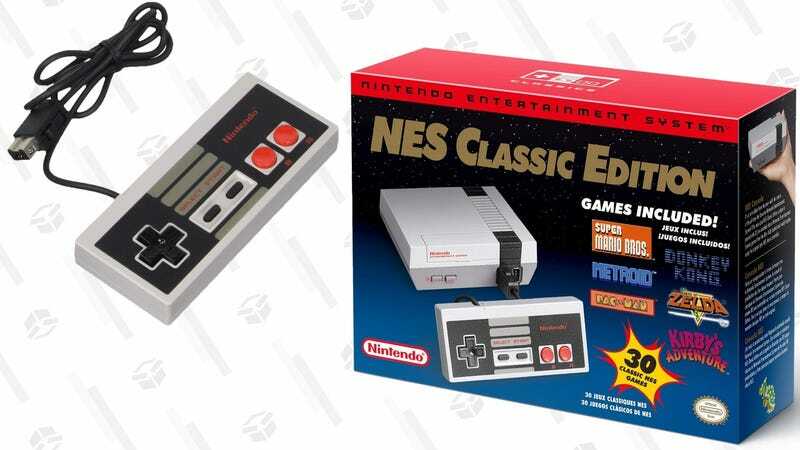 Still don’t have an NES Classic? Walmart has them in stock for $60.